Greenleaf Landscaping carefully assesses your outdoor living space in order to create a unique landscape design that perfectly suits your needs. Our team is here to serve you and develop a landscape plan that adds value to your property. Greenleaf Landscaping ensures to provide quality service through every step of every project. All of our landscape designs are custom built. We work closely with you to enhance your outdoor living space that fits your needs and highlights the original beauty of your yard. After an initial consultation, we'll construct a year-length plan that will best fit your yard maintenance needs. Your yard will be in great hands, year-round, at a fixed contracted price each month. 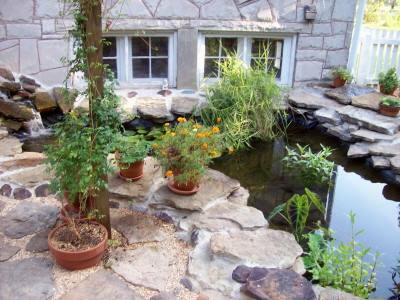 Greenleaf Landscaping is one of the most trusted names in water feature design in the Ozarks. We build Water Gardens, Ponds, Fountains, Waterfalls... you name it! We provide mowing services, weed control and fertilizer programs, aerating, seeding, sodding, and lawn rolling services. 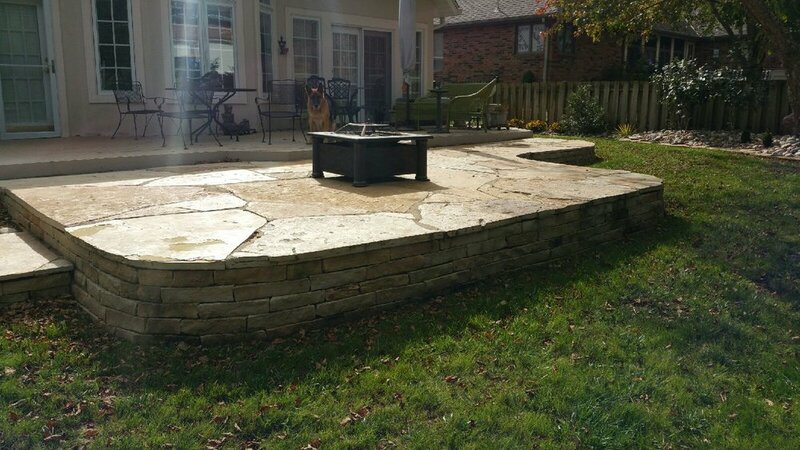 We can build any size and type of fire pit using block, brick mortar, natural stone or boulders. Fire Pits and Patios are great places to spend time with your family and friends and we can create or upgrade that space for you. 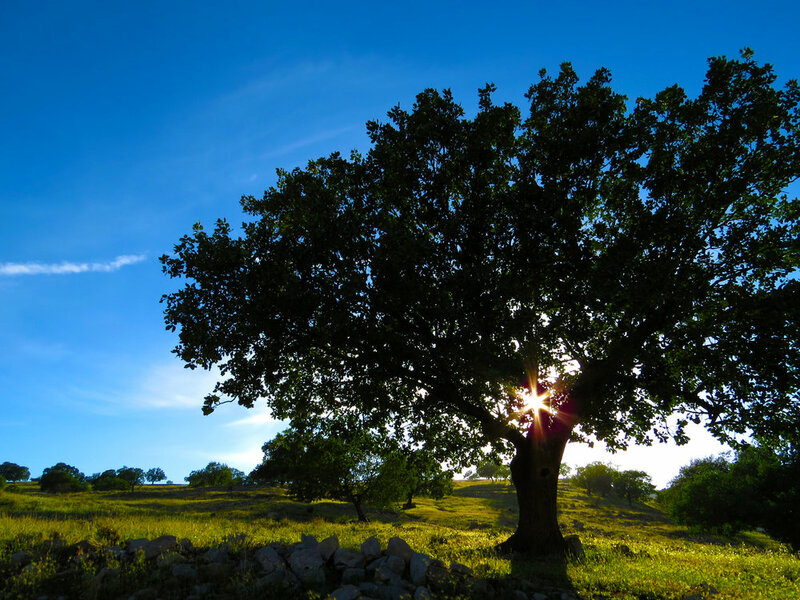 We evaluate the health and structure of your trees and manage a variety of tree related services such as pruning, tree or stump removal, planting, and thinning.